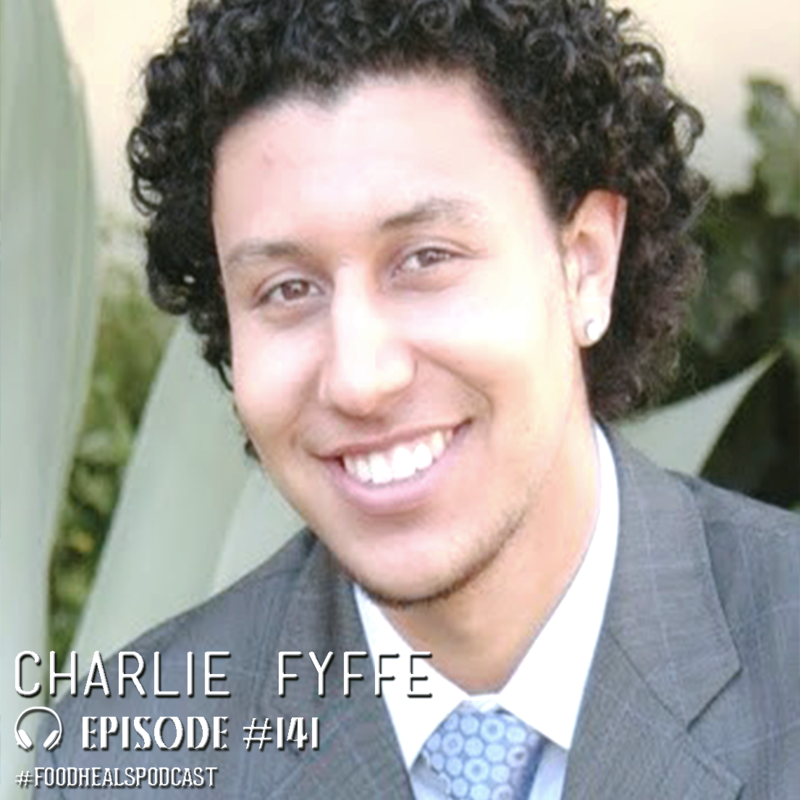 Our guest today is vegan eco-entrepreneur Charlie Fyffe, founder of Charlie’s Brownies, an organic, ethical company that makes dairy-free, refined-sugar-free, gluten-free brownies Discover how Charlie followed his dreams, and how he helps others do the same. 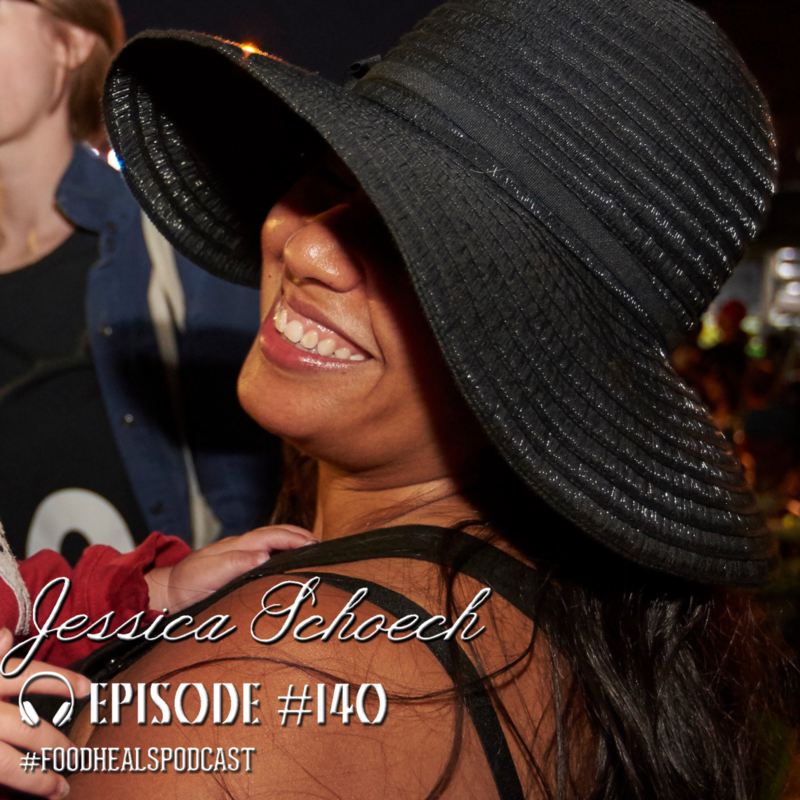 We’re joined by the founder of Vegan Street Fair, Jessica Schoech. 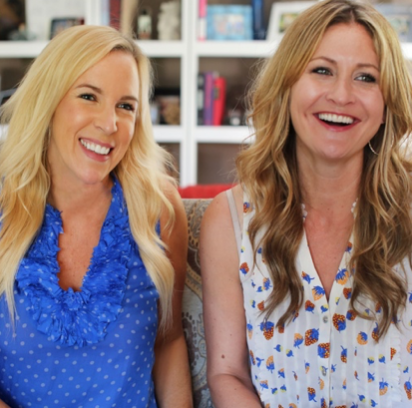 She shares her simple tips to transition to plant-based living and how to talk about veganism with children in an age-appropriate way. Got a question? We’ve got the answer! Get the scoop on the best green powders, the healing power of CBD, and tips to keep your teeth super healthy. 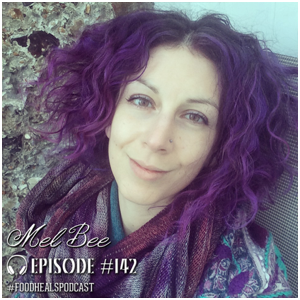 When was the last time you worshiped your sacred femininity? 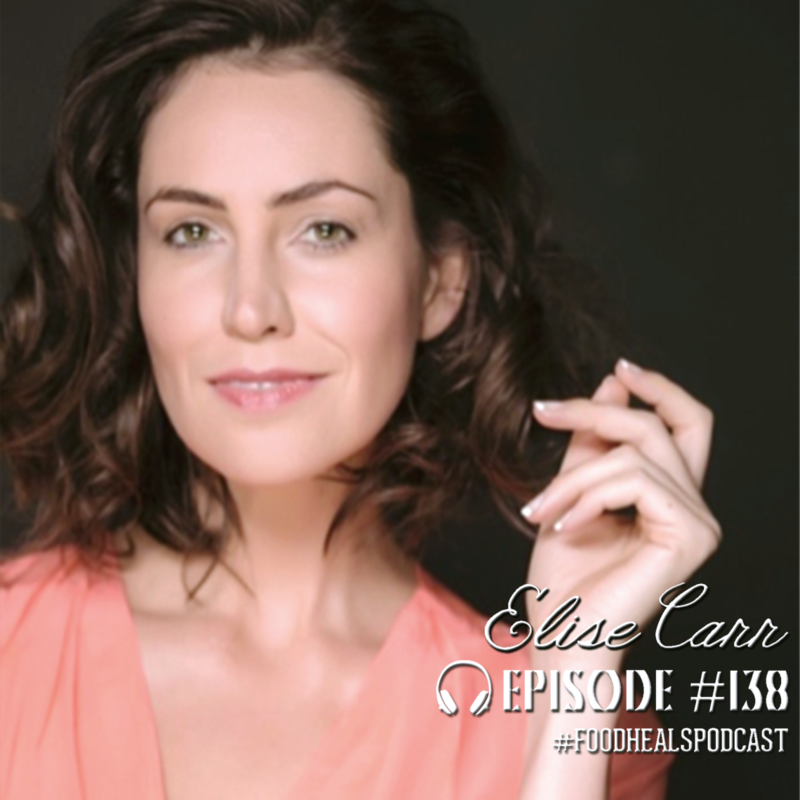 Our guest today is the gorgeous Elise Carr, an Esoteric Tantra Practitioner and Holistic Health Coach whose mission is to help women live their most authentic, nourished and empowered selves.